On Tuesday at the #REIVDigital Conference at the Arts Centre, I was quite active on Twitter and sharing content from the keynote speakers during the day. Conferences and workshops is usually when I am most active, rather than just dropping in. I usually check Twitter in the morning and at night time. It was lovely to have @techtlc and @thatpeterbrewer and @jodireiv write some positive feedback during my own keynote (1st up). For me, connecting pre-conference it always important to cement those online connections to offline connections. Reading this article by Trevor Young from PR Warrior this morning reinforced that theory. I experienced this on a grand scale at #uLearn13 and #uLearn10. 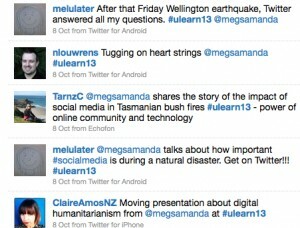 uLearn is an educational technology conference based in NZ run by CORE usually in October. This year I was an invited presenter and had 5 sessions to share with conference attendees. A list (click here to find out how to create a list) was created on Twitter for all the people attending, making it a much easier way of connecting with others. Some people I have been following for the past three years since the last conference I attended and others just recently. We even had a ‘Twitterati’ dinner which was organised by Barbara Reid in her home town of Hamilton. Those connections made me feel like one of the locals especially during my talk of ‘digital humanitarianism’. See tweets below. Quite an important app if you have a business/community group page with Facebook. It is available for both Android and iOS and is vital for managing these pages via your mobile device. Just found out about your ‘Twitter’ archive (as I am researching how to gain previous tweets back) other than using IFTTT. 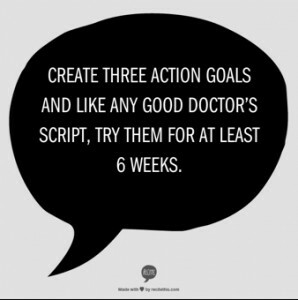 Click here to find out how to set it up. 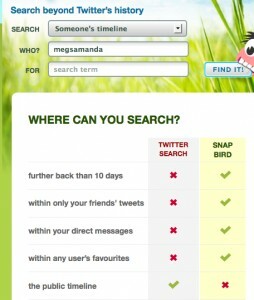 Snapbird.org: Find your tweets (very much like Google for tweets) and find messages from particular hashtags and then search for a date range. If you are not happy, keep searching further back. This is great if you have attended a conference or event and you would like to refer back to links or even comments. 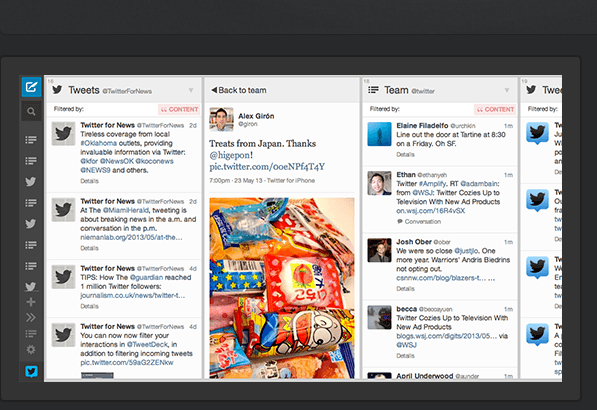 Tweetdeck (app or via web browser): This would still have to be my favourite twitter app. I love the fact that I can set up columns based on my favourite ‘Twitter’ lists or #hashtags such as #businesschicks, #evernote, #slide2learn, #vicpln and any other conference I attend. 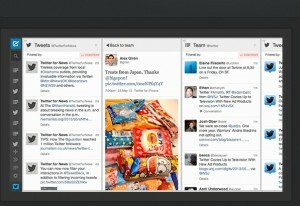 Hootsuite: Here you can schedule tweets, manage your social media accounts all in one place (very handy if you have to manage more than one account i.e. Facebook business page, a Facebook personal page, Google Plus page, LinkedIn page and even Twitter. Buffer: This is another scheduling app for Social Media. It works out the best times of the day to schedule your messages and then posts them at that time. Look at both of these apps and then decide which platform is best for you. Hopefully this week, my new phone will be sorted out and I will install ‘Instagram’ on my phone. As my iPad is not always sitting in my handbag, it will be great to take photos when I would like. There are a multitude of apps that complement Instagram as well. Here are some Instagram app recommendations from the website ‘Hongkiat.com’. Today has been a quieter day, but great to reflect on information presented from Tuesday. Remember, to always take ‘one byte’ at a time. Click here for yesterday’s blog post, ‘Presentations on iPad’. It’s interesting to hear your thoughts on Hootsuite because it’s one of those apps that everyone else seems to love but I don’t cotton to. I don’t find it easy to use at all, although, granted, I am a bit of a dummy with these things.